I need 4 pulleys 24" dia. for 1 1/8" wire rope. 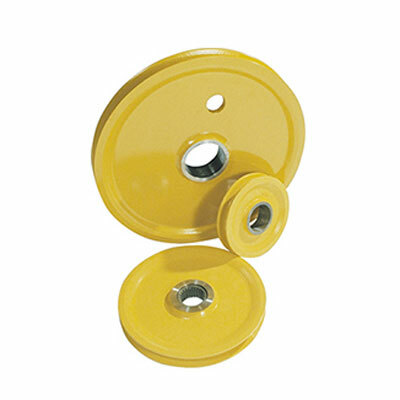 Please give me the complete specification of the pulleys with measurements.